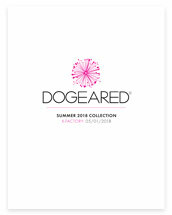 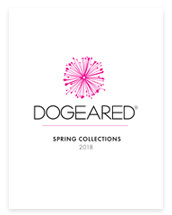 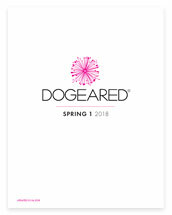 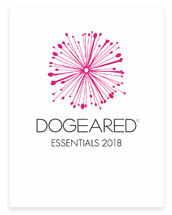 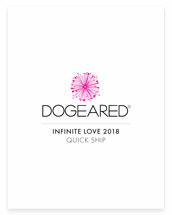 Explore the world of Dogeared! 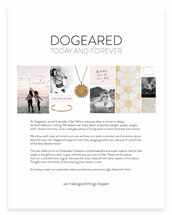 From best-selling classics to of-the-moment must-haves, we have an ever-expanding collection of meaningful jewels with positive messages. 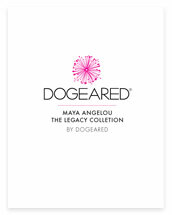 Every style is designed with love in California and handcrafted with heart in the U.S.A.